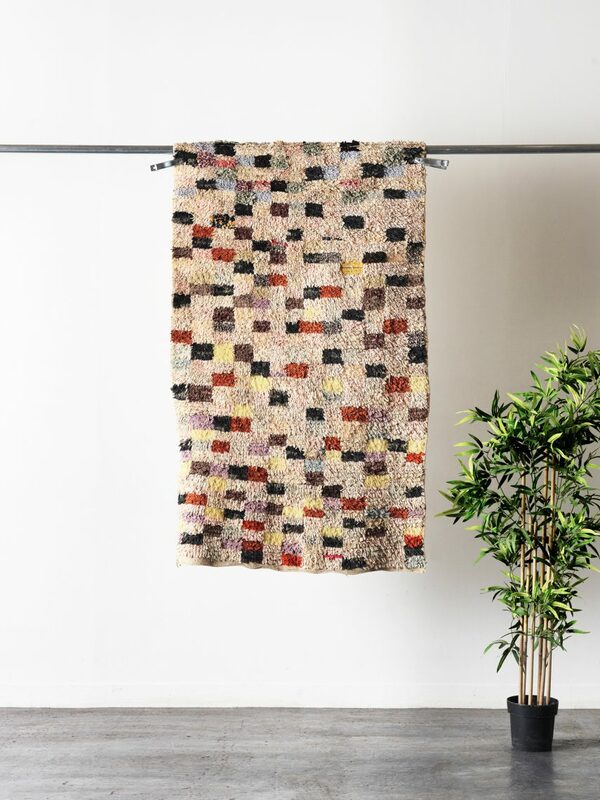 Our UZMA rug is as versatile as it is beautiful! 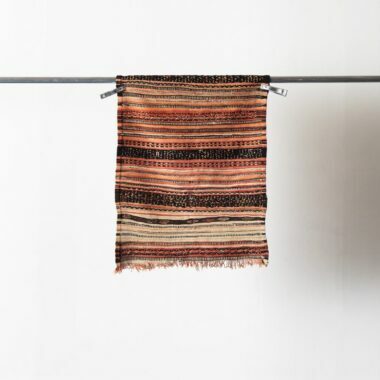 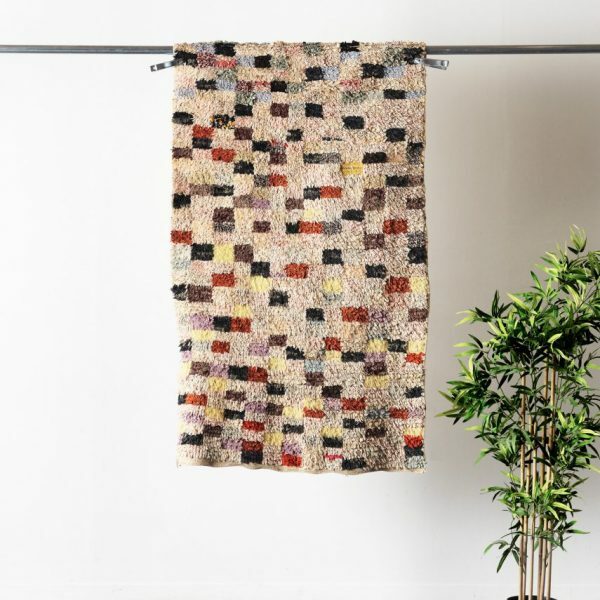 Use it as a rug, tapestry, or a blanket and it’s sure to attract attention. 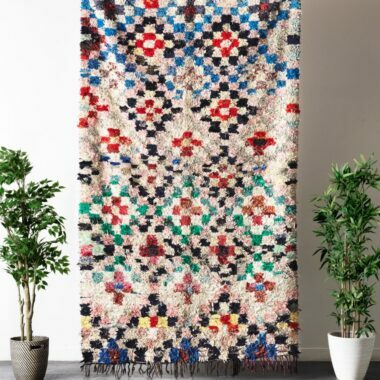 Boucherouite rugs are made in the Ourika Valley of Morocco and are often made from recycled fabrics. 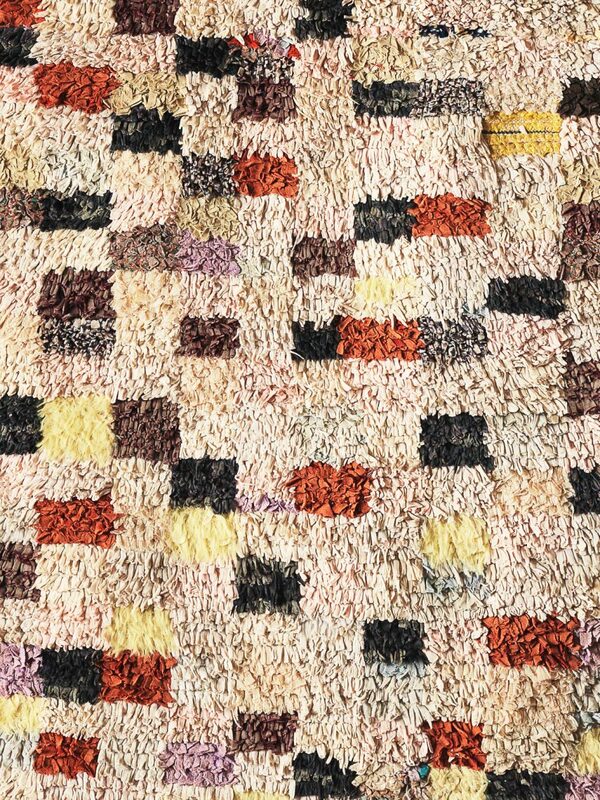 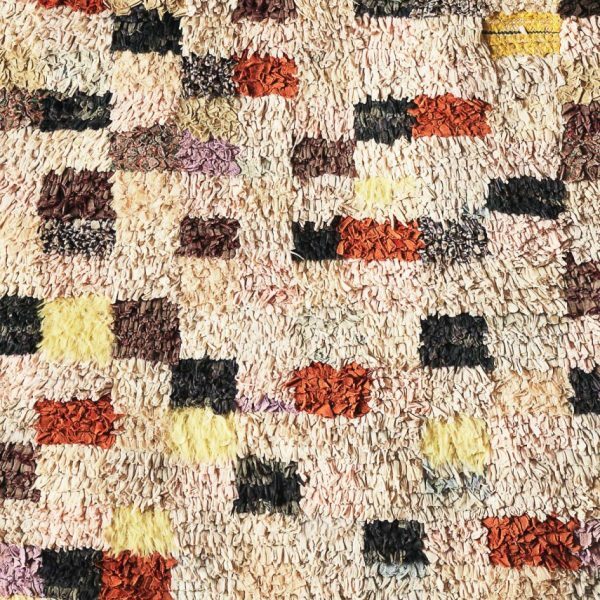 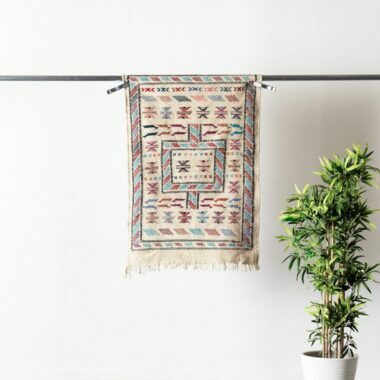 Given the vintage nature of the product, please note there may be some imperfections on the product, but it makes your rug completely one of a kind, just like the woman who made it. 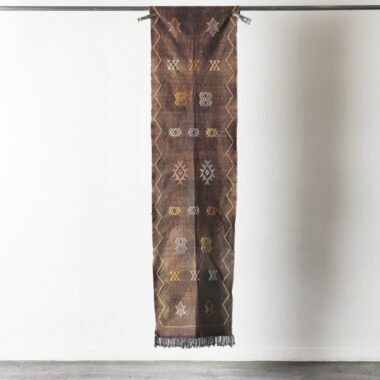 Feel free to contact us for more pictures!